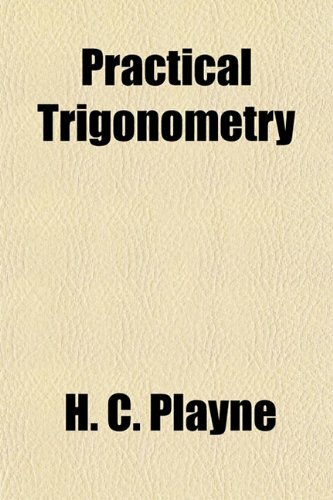 The object of this book is to give the reader a working knowledge of elementary Trigonometry. The book contains many and varied examples to be worked out by the student. Many examples illustrate the use of Trigonometry in Mechanics, Physics and Analytical Geometry.